Don’t Miss These Two Giveaways!!! 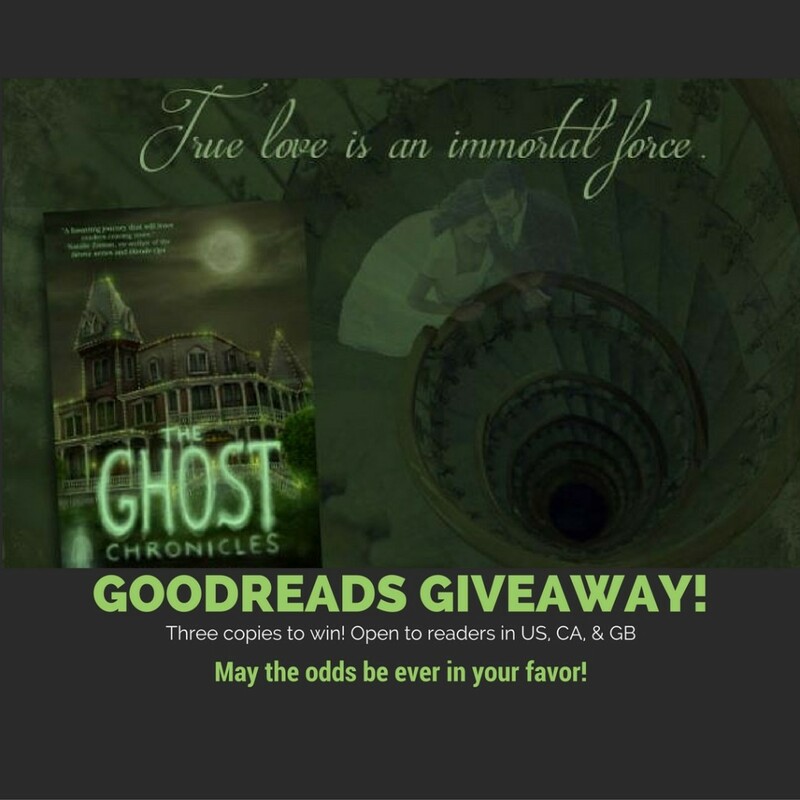 I’m gearing up for several important announcements about the release of THE GHOST CHRONICLES II, so I decided to do a giveaway of Book I on Goodreads. Enter for a chance to win three paperback copies! Open to residents in US, GB and CA! Hurry because this giveaway ends October 5th! And also, if you’ve thought about doing it, now would be a great time to join my VIP author newsletter! 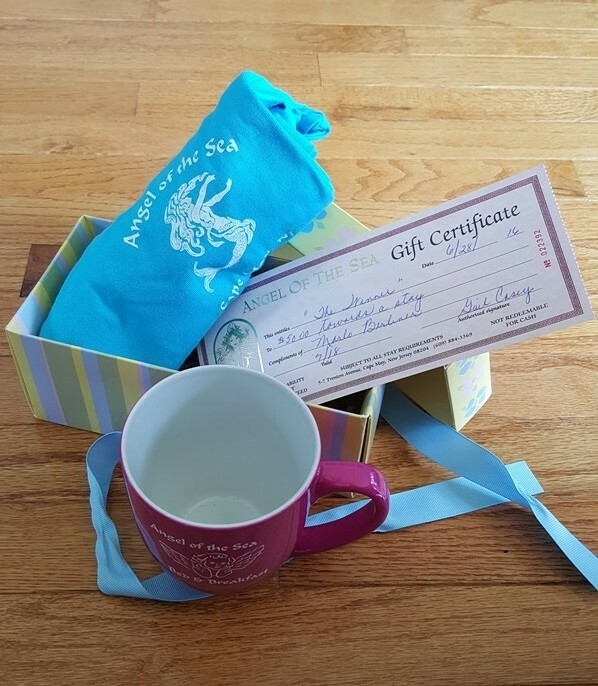 I’m giving away a beautiful gift box filled with goodies including a $50 gift certificate to the Angel of the Sea bed and breakfast in Cape May, along with a t-shirt and coffee mug from the Angel! 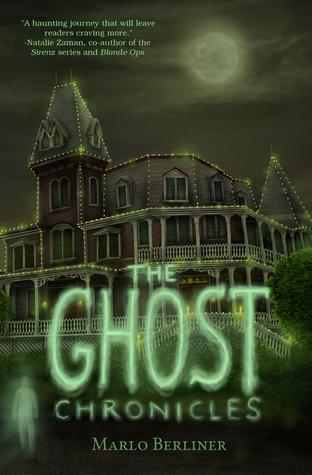 Stay tuned for announcements about the release of THE GHOST CHRONICLES, BOOK II !!! This entry was posted in Uncategorized and tagged giveaway, Goodreads, The Angel of the Sea, The Ghost Chronicles, VIP newsletter by marlo. Bookmark the permalink. I just signed up to your newsletter. I would like to enter into the giveaway for October. Great, Becky! Thanks! That’s all you need to do, you’re now entered! Best of luck! P.S. I love exclamation points, LOL!! I entered and signed up for your newsletter!! I would like to sign up for the october giveaway!!! Thanks, Mary! That’s all you need to do, you’re now entered! Best of luck! of course, I signed up for the Cape May giveaway. What a great spot. I am looking forward to the newsletter. I love your Facebook posts. See ya at NJRW conference. Thank you so much, Judi! See you at the conference! Hello Marlo, I signed up for you newsletter today, yay me!. I would also like to be entered into your giveaway for October. Thank you. That’s all you need to do, you’re now entered! Best of luck and thanks for signing up! So glad you signed up, Diana! You’re entered in the giveaway. Good luck!